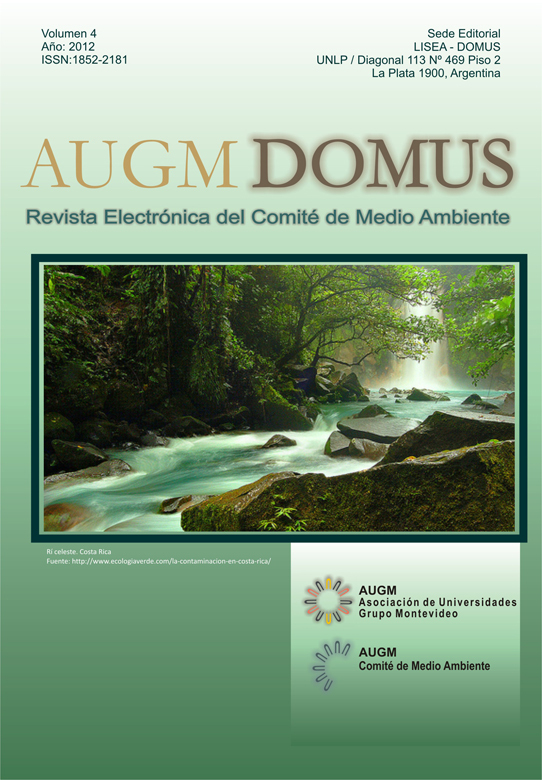 This article is the result of research to obtain the Master of Education, at the Federal University of São Carlos (UFSCar) and aimed to analyze the course of the pilot project "ConsumoSustentável/ConsumoResponsável:desenvolvimento,cidadaniaemeioambiente" when they achieve the expected results of his proposition. The course was offered in 2005, in the distance, to the 11 teachers of elementary school "Armando Grizzi" located on Rio Claro / SP - Brazil and administered by the Center for Continuing Education in Mathematics Education, Scientific and Environmental (CECEMCA), through agreement between the Ministry of Education (MEC) and the São Paulo State University - Campus of Rio Claro (UNESP). Were analyzed and tabulated three questionnaires that were part of the pilot course schedule and, after monitoring and participation in all course activities, including the observation of the class, an additional questionnaire was developed and applied in order to obtain the information about the results of the pilot course. The references on Environmental Education, Distance Education and Teacher Education provided the basis for categorization and data analysis. As a result of this research, we can conclude that, despite being a pilot, the course helped teachers refine their own practice by articulating knowledge and experience. However, it must continue to suffer reformulations to achieve objectives more effectively, the next courses. From these considerations, we can say that the course favored the teaching of study and reflection, not only on environmental education, but also about their teaching practices, contributing to professional development. The process of implementing such projects in school constitutes an interesting alternative to in-service training of teachers.